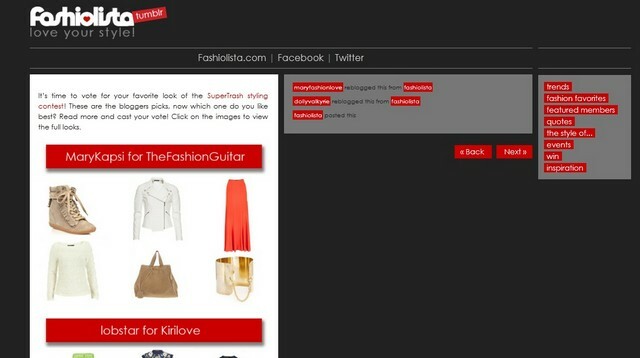 I'm so excited right now cause I just saw that I'm a finalist on Fashiolista SuperTrash styling contest!! And now I really need your help! I'd appreciate it soo much!!! Love your blog, we are following you now, check us out! 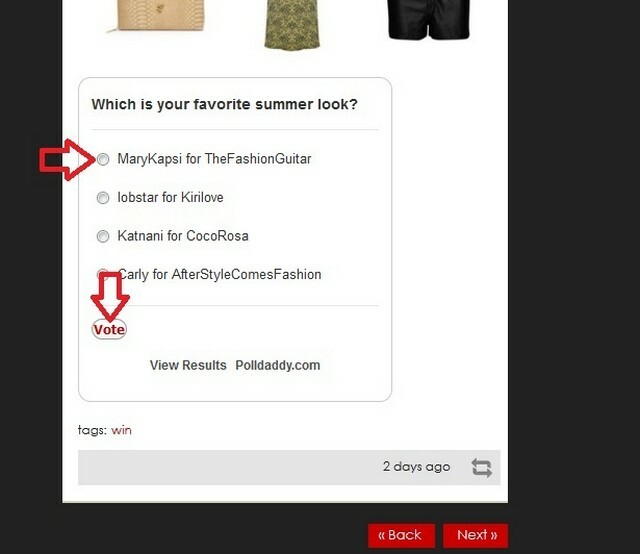 I have now votet on you, great style you made! This is exciting! I will vote for you!! Just voted for you, i hope you win! ennoeitai kai se pshfisa koritsara!allwste h lista sou-outfit einai pragmatika to kalutero! Thanks to join Fancy Windows!! You have now a new follower!. I want vote for you but i haven't F account or others sorry! Have voted for you Mary, good luck and I hope you win. thanks for the comment on my blog, but i don't see you on my follower..follow each others? Thanx for your comment. Follow you too! I voted for you! Good luck in this contest! You have a lovely blog, i just followed you, if you want you can follow me back. I wish you a good day and stay in touch! I voted already! Good luck! I'm rooting for you! Congratulation dear, Voted for you ! thank you for your comment, honey! and that's so exciting about the contest! i'll have to stop over and vote. Hi Mary, just voted for you! 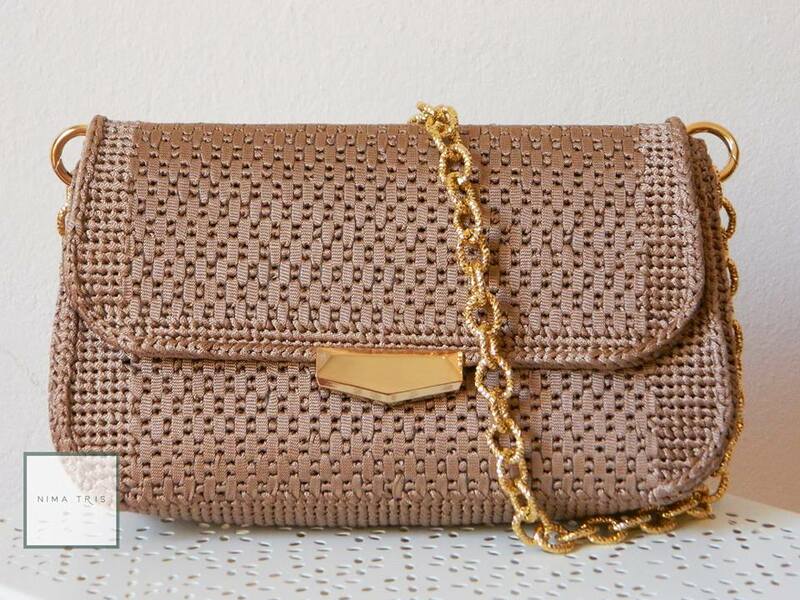 You did such a wonderful job picking such lovely pieces, good luck!! Thank you for the lovely comment!!! I'll vote for you dear!! Wanna follow each other? i'm following your blog! !if you like mine,do the same!!!! That's awesome - good luck girl! Voted ! good luck hun! Done honey. I can see you are winning at the moment. Wishing you all the best. May you be the final winner!!! Thank you for your comment; following you back now! Love it! So voting for you! Congratulations! we'll vote for you for sure! 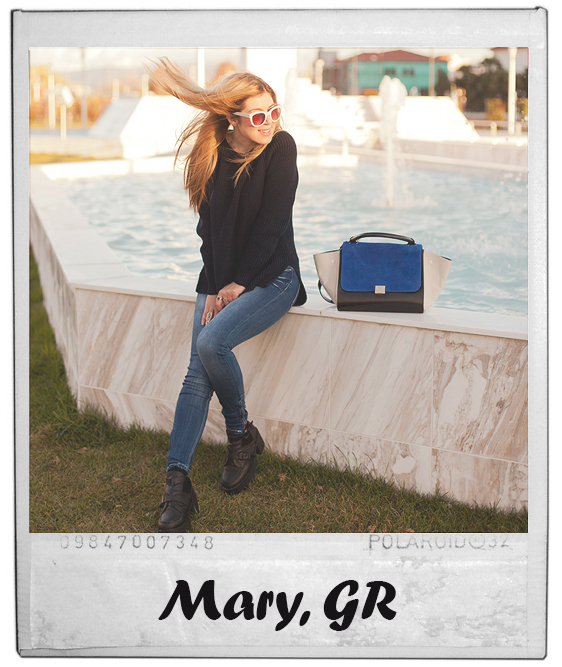 awesome stylish blog!! <3 hope to see you follow us back! You have my vote! Congrats and best of luck! It's so cool that you are on this contest, that means you are a very good blogger, well done! Of course my vote goes out to you, great look dear! hi dear thanks for your comment! i don't have any account on fashiolista! so sorry! but if you want we can follow each other! let me know! Hi dear! Tnks a lot for ur comment (: I've just vote for u (: Good luck! Than you for the comment on my blog! I am following you nowa nd I would love you to follow me too? Sorry I went to vote but it was closed :(. Hope you won!